Quality, fast and affordable services are all you need to have a smoothly functioning garage door in Nashville TN. Call us for same day repair and replacement services! Thanks Tip top garage doors for guiding me into buying door opener made using the modern technology! I was in need of a high quality opener that could send alerts via text messages about the door activities in my garage. I found the technician very kind and helpful throughout the process. I have been using the opener for the last six months now and there is no single day I got disappointed because of hitches. I feel that Iâ€™m getting the value for every dollar I did put in to buy the gadget. This is my go to company for my garage door needs! Very happy from the customer service of this company. Very nice technician. Fixed my garage problems in less then 20 min. Reasonable price. Overall experience 5 stars! For some reason my garage door not moving, Robert from Tip Top figured out quickly that springs have broken. He was very pleasant and informative. I asked lots of questions as he worked and he answered..My experience with this company is things will be made right. I will call again when I need garage door services. 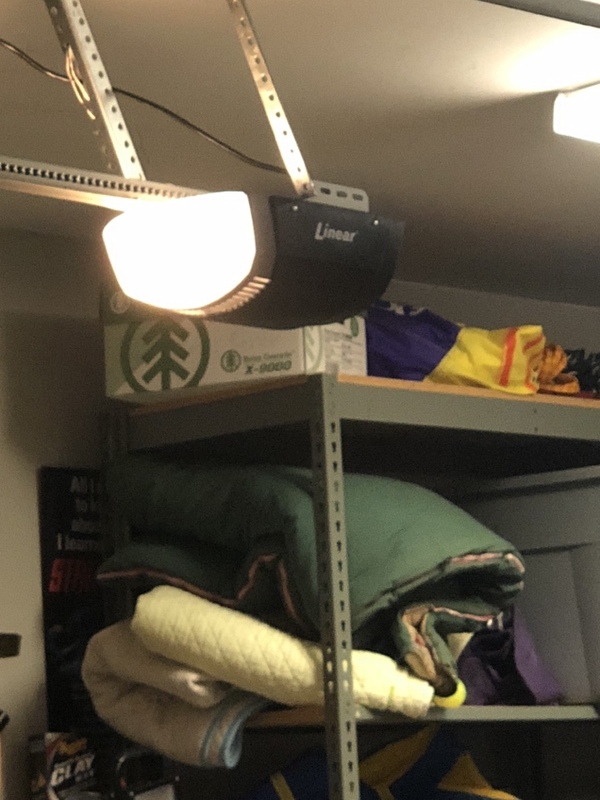 My garage door infra-red sensors are malfunctioning, I found that sensor lights are not blinking. Usually, it blinks. I called a Tip Top to rectify it, and the outcome was satisfactory. It works properly now. Real professional company. I received prompt, excellent service. The tech showed up on time and overall the service was more then great. I highly recommend. Excellent job by Allan from Tip Top. I relay appreciate they could send technician at the same day. Great customer service, great price and 5 stars overall. On time. Shared all options & prices. Did work quickly & carefully. Very impressed & pleased with whole experience. Very impressed from this company! These guys Brian and Tim came out quickly to take a look on my garage door and were professional, honest and knowledgeable. They will be my go to from here on out! Matan was very professional and courteous. He did a great job and takes pride in his work. I would recommend him highly. Now THAT, my friends, is what I call exceptional! Friendly, same day service from a highly qualified service tech (Robert)! Thanks for exceeding my expectations; highly recommend this company. The repair guy knew what he was doing; within a short time the job was complete! He worked on my crookedly hanging old door and adjusted the motor. He was kind enough to recommend a total door replacement in future and advised me on the best door models. I will call them soon for the replacement. The lady on the phone explained to me how the estimate works and gave me a quote for spring replacement. On the same day, a technician was in my compound to work on the door. He fixed a new spring, lubricated it and tested if the door was functioning smoothly. Thanks for your great services! Outstanding Service! 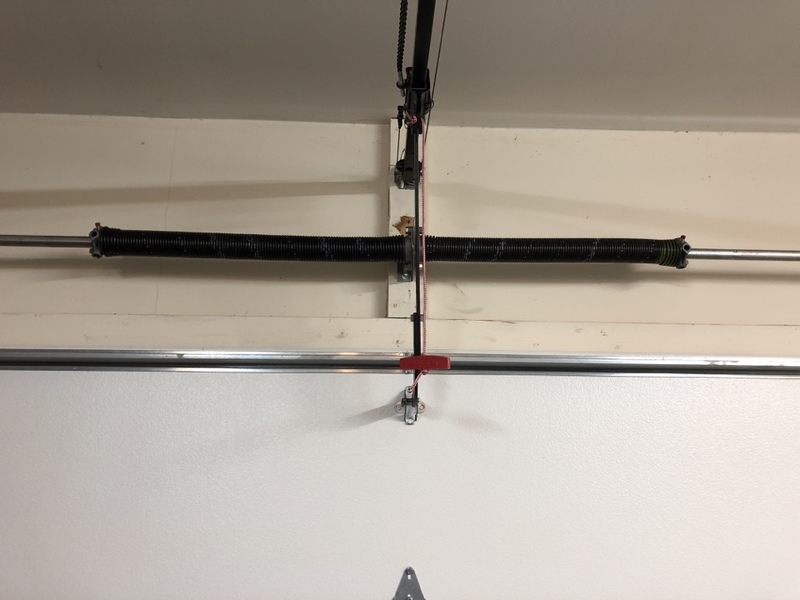 I called TipTop on Saturday after garage door spring broke, and Matt arrived the next day for a quick install/repair. Matt was truly efficient, friendly, and professional! Reasonalbly priced as well!Will definitely recommend to friends and neighbors! Thanks again, Matt!!! Matt with Tip Top is top notch. Very professional and courteous. Also very knowledgeable and efficient. Prompt response, quality services and exceptional customer care is what I got from Tip top garage doors. I couldnâ€™t believe that I had my door fixed and the tech left some grease for use another time without demanding for an extra dollar. My door is working great now. I will call them again! For door repairs, replacements and maintenance, I will always go to Tiptop garage doors. 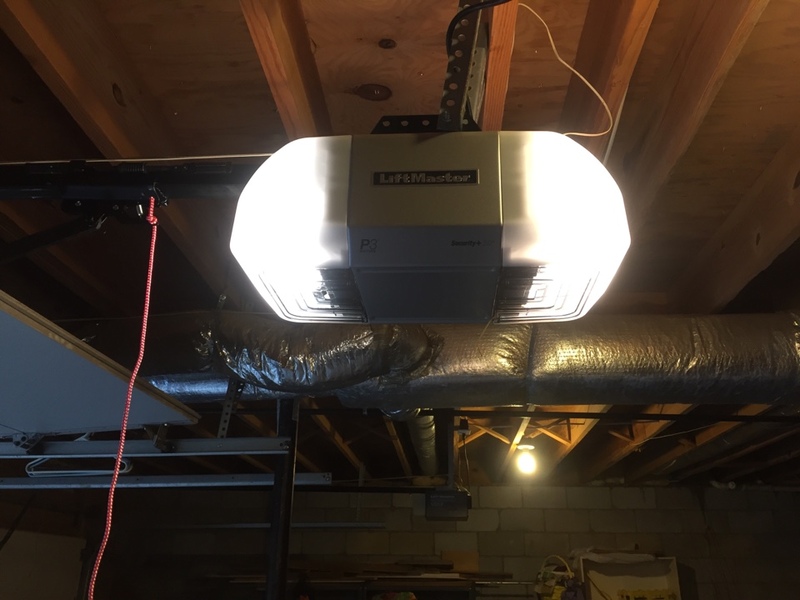 I had an impressive experience with them last month when they installed a garage door in my new home. The folks did a clean job and spent their precious time teach me simple DIY troubleshooting procedures. Prompt response, quality services and exceptional customer care is what I got from Tiptop garage doors. I couldnâ€™t believe that I had my door fixed and the tech left some grease for use another time without demanding for an extra dollar. My door is working great now. I will call them again! For door repairs, replacements and maintenance, I will always go to Tip Top garage doors. I had an impressive experience with them last month when they installed a garage door in my new home. The folks did a clean job and spent their precious time teach me simple DIY troubleshooting procedures. If I would rate the services I have received from this company on the scale of 1-10, I would give them an 10. 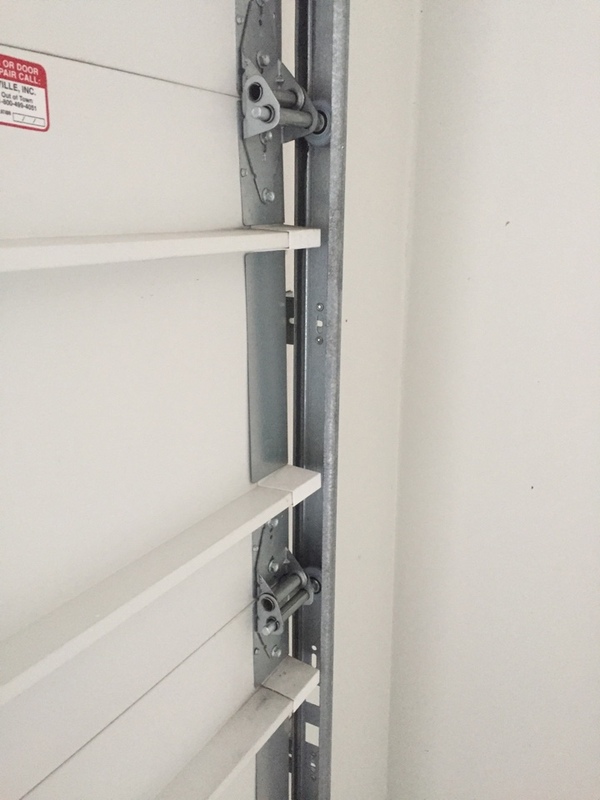 I have called them twice for door installation and spring replacement. Their quality services and timely delivery have been consistent. Their techs are easy to work with. Iâ€™m thrilled by the service offered by Tip Top garage doors. They installed a screen under the door of my garage that when pulled down allows the heat to escape during hot summer weather. This has made my garage a pleasant place for entertaining my friends. Thanks guys, you are genius! 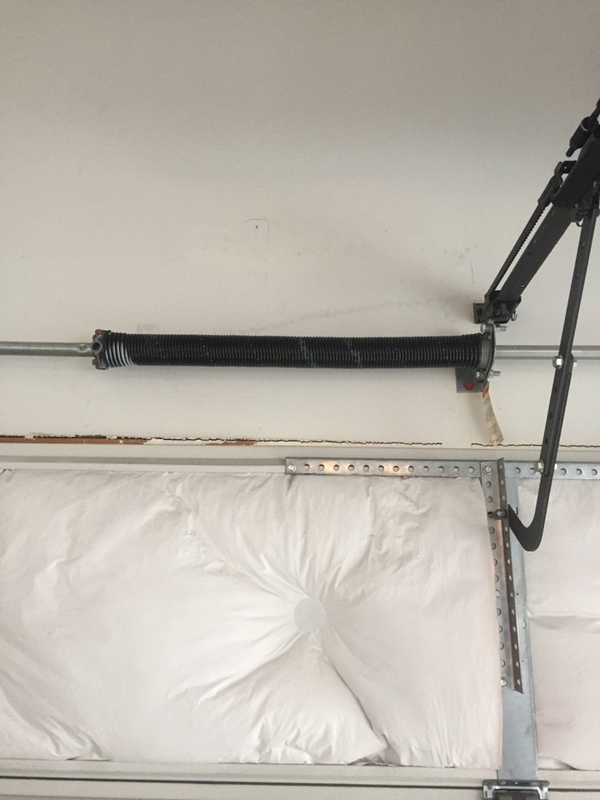 One of the springs on my garage door broke on Memorial Day weekend and I could not get the door open. Tip Top sent Matt out on Memorial Day and had it fixed in 45 min. Can't say enough good things about their great service and the professionalism of Matt. I called this company 3 months ago for a door replacement quote and got it within no time. After researching widely, I found they had the best prices in the market and decided to give a shot. I must say that I have no regrets having chosen them as they directed me on buying of the door that can withstand stormy weather. They sent a technician to take measurements of the garage door and later came to install it. This was a job well done as the door is functioning smoothly. I highly recommend them to other garage owners! I was furious at this company when I found that the newly installed door could not open up the following day. To my surprise, the three individuals I spoke to from this company through the phone listened to me patiently. One of them instructed me on simple trouble shooting procedures as he sounded to be sure that there was no major problem with my door. I realized that the power to the door was plugged off, thatâ€™s why the door could not open! I was a little embarrassed for accusing the technician of shoddy work. They even called me the next day to follow up. Thanks guys!! Thanks for your unfailing support with my garage door! Tip Top garage doors have provided door maintenance and repair services for close to three years now. They have not given me a reason to complain as they are competent, dependable and trustworthy. Their service fees always suit my set budget. I expanded my garage to accommodate more cars. I contacted Tip Top garage doors to assess it and advice me on the ideal door model to suit the design. They proposed a modern door model and installed it. Their services were far beyond the amount I paid for the entire job. Another amazing job from your technicians who are always present to respond to urgent needs! I didnâ€™t know that you guys can bail me out at night. I came back home at wee hours of the night only for my garage door to open halfway. Desperate, I decided to try if I could get a technician to fix the problem so that I could get access to the house. On phone, the person promised to come ASAP and indeed arrived in less than one hourâ€™s time. I gained access to my home safely and in the morning he replaced the rollers. Iâ€™m pleased with the great customer care I got from this company. I just called to get more information on their services and they called me back after a short while! The staff was kind to connect me with a technician immediately who answered all the questions I had. I had bought a new home and needed the opener to be changed but I had doubts whether it was really necessary. 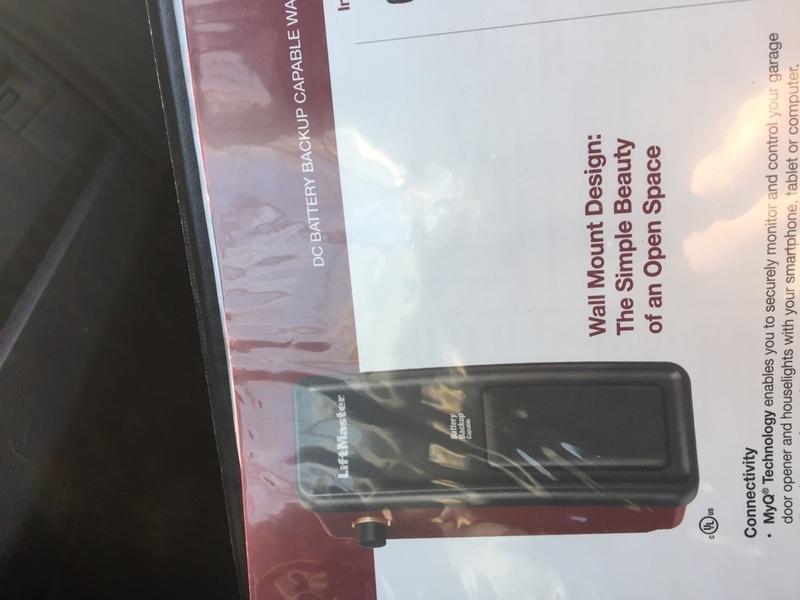 I got advice on the best modern opener with digital features for security purposes. The technician was punctual to install the new opener and did the door maintenance on my request. I cannot compare this garage door service provider with another. I have partnered with them in my real estate business and they always meet my expectations especially on new door installations. I appreciate your unshaken commitment on service delivery! 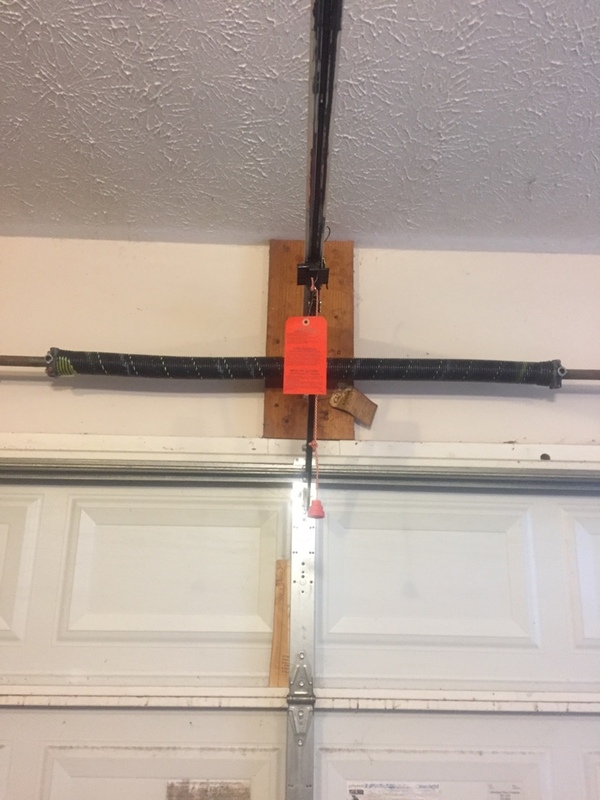 I was sick worried about my garage door not closing. I called Tip top garage doors and a technician instructed me on what to do as I waited for him to come and solve the problem. He came as promised and my door is functioning perfectly. Great job! I prefer using Tip Top garage doors services rather than trying DIY. The company does a thorough and clean job at an affordable fee. I have found them to be highly competent and reliable. A strong storm destroyed my garage door panels and I needed it replaced soonest possible due the security issues. Lucky enough the technicians were available the following day which was on a Saturday to replace the door. They did an amazing job and thatâ€™s why I will engage them next time. I canâ€™t complain about the services offered by Tip Top garage doors. The technicians who installed my new door were punctual and experienced. No hidden fees were charged! I had called for the replacement of our two years old door which was hanging crookedly. They offered to come on site to assess the damage. They recommended a comprehensive repair of which they did the following day. Now the door is opening and closing smoothly. Job well done! Whenever I need my door to be repaired or serviced over the weekend, I normally call Tip top garage doors. They keep time and do a thorough job. I used them 3 times before and i always happy from the service and the price. Last time I installed a door opener without involving a professional and it malfunctioned within a short time. A friend hinted to me about the affordable service fees charged by Tip Top garage doors. They are affordable, reliable and experienced! 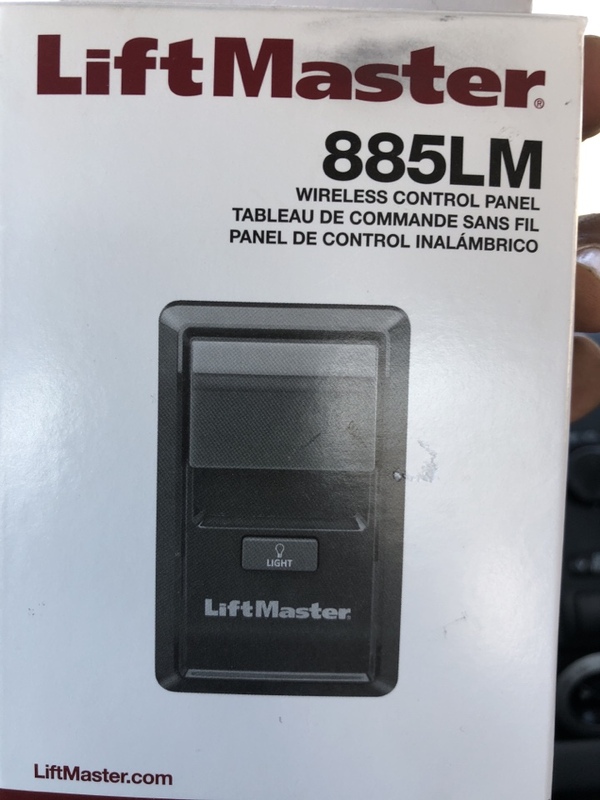 I wanted to replace my old generation door opener with a more secure modern one. I needed the guidance of an expert in order to choose the best one available in the market. I called Tip Top garage doors and the technician recommended a certain brand that he installed the same day. Thanks! I respect your technicians as they were available past midnight to repair my door. They responded immediately to my call and were competent enough to fix the problem. Thanks! Iâ€™m glad that I called this company to repair our garage door. They kept their word by honoring the agreed time and provided excellent services. Now they are my go to guys. I noted that the garage door was making weird noises when opening and closing. The technician fixed the problem within a short time. He was kind enough to explain to me some DIY tips on solving minor door issues. They removed the 2 old door and installed a new one which has been functioning smoothly. They are experienced as they did not leave any mess around. I will use their services again! They were on time to replace the rollers of my door hence protecting it from getting further damage. I was impressed by their great customer care service and the level of their professionalism. Good work! I needed to have a reliable technician who can provide door maintenance services regularly. Upon searching online I found this company and decided to give a try. They were very flexible even to fit in my hectic schedule. The technician was friendly, experienced and very professional. Waiting for the next appointment! They did not only replace the broken spring but did the servicing of the entire door too. I feel that they worked for every single dollar I paid. Excellent services! Matt (and Adam ??) quickly repaired my garage door and then gave me tips on how to prevent possible problems in the future. The worked quickly and were very friendly and courteous. I tried fixing a new in my garage due to my DIY fiasco, the spring snubbed and broke. I almost hurt myself and thatâ€™s when I realized I needed a professional to help me out. I called this company and they did an amazing job. Glad I have your contacts! My wife was pleased with the technicians. Friendly and courteous. They were on time and got job done timely. It was a pleasure to do business with Matt!! Extremely knowledgeable and professional. No pressure...simply stepped me through my options and let me choose what I thought would work for us. 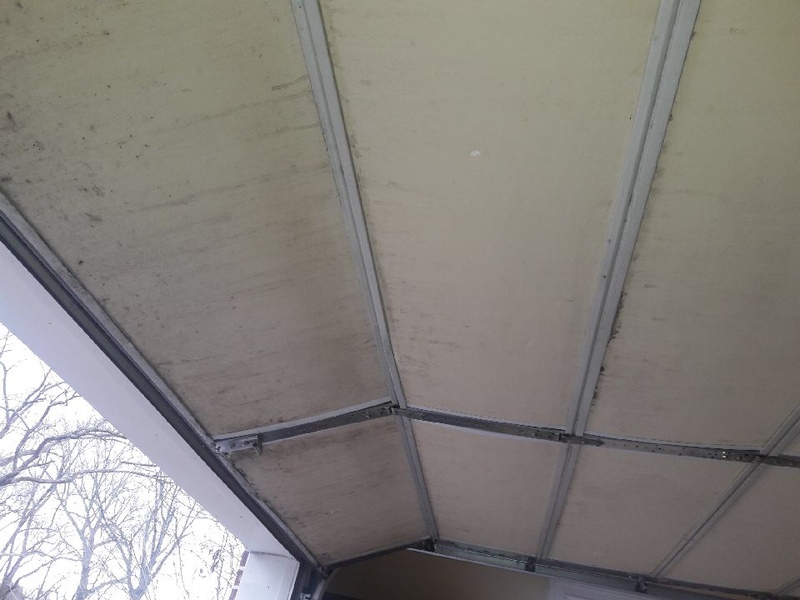 Garage Door issues...call Matt at TipTop Garage Doors!!! Matt was very personable, polite and informative. we will absolutely use tip top again and will ask for Matt! Outstanding garage door service and repair. It's good to know there are people like Matt you takes pride in his service skill. He was prompt, knowledgeable and nice. Really knew his skill. Absolutely pleased, great job, arrived on time as planned. Garage door repair for resident Michael Franklin Sr.
Matt was very helpful, very knowledgeable quick and efficient. I really appreciate his ideas and insight. Service tech was on time and very nice. Great job! Matt was a pleasure to work with from start to finish. The only complaint I would have would be with your receptionist. I believe her name was Chris. She was rude and nasty on the phone when I was trying to talk to her about the home warranty which became clear she had no idea what I was talking about. If I hadn't already met Matt and liked and respected him from the start after talking to your receptionist I would of called a different company. Matt went above and beyond the scope of what he came to do for me. His customer service skills and effort to please me the customer was exceptional. You rock Matt !!! Great customer experience, Extremely knowlegeable repairman, Great price! Ahmed was able to fix our garage door same-day, earlier than their original quoted timeframe. He was great to work with and was extremely knowledgeable! Will definitely work with them again. Very knowledgeable and helpful. Quick fix and lots of maintenance tips. Great service. Was available a few hours after our garage emergency and had a new machine installed. Everything works great. Matt was very knowledgeable about recommending prevention measures to ensure proper maintenance is kept up on my garage. Matt arrived on time, surveyed the issues gave recommendation of what needed to be replaced he had all the parts with him and did a fantastic job. awesome! thanks for great same day and friendlyservice. Matt really knows and likes his job. He is also personable. Further, he know how to present the need for improvements so I am interested. Very personal and professional. Represent your company in most positive manner. Excellent experience! Arrived on time, professional and courteous! Found the trouble with the door and had it ready in very short amount of time. Demonstrated maintenance tips to keep door in good shape. The technician exlpained what needed to be replaced and why. He also told me how to maintain the door and extend the life of various components. Very helpful, informative, and kind. Matt was awesome. prompt, professional, and quick! Highly recommended. 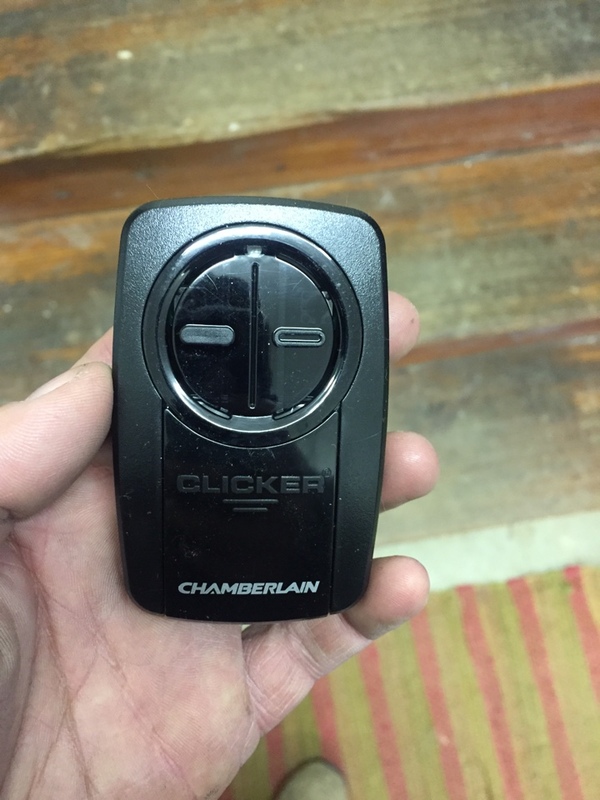 Our older, struggling garage door opener completely stopped working on a Sunday. A technician was in our area and came quickly. Matt did our repair, was great to work with and did a good job. Our repair wasn't inexpensive but given all the work we had done and that it was on a weekend, I didn't think the cost unreasonable at all. I would definitely use TipTop again in the future. Helpful and polite, but price was take it or leave it. Eager to move on to next call. After looking up parts prices, rate was not very reasonable. They went above and beyond to take care of our situation. Thank you! The two workers that came out were great. I know their day was supposed to be over but my fix was a bit complicated and they worked well past the end of the work day until the job was completed. I called at about 8am this morning because one of the two torsion springs on my garage door snapped. I was told the repair techs would be at my house between 10am and 12pm today. They called me at around 9:20 and arrived at 9:50. 40 minutes later, both springs had been replaced, the tension adjusted, and my garage door was fixed and working properly. The techs were extremely knowledgeable and very personable. I can't recommend them enough. Excellent services by Tip Top Technician Matt. He was on time, very quick and very Professional.In this kind of business its rear to find honest people. Thank you for you service and i will definitely recommend to friends and family.